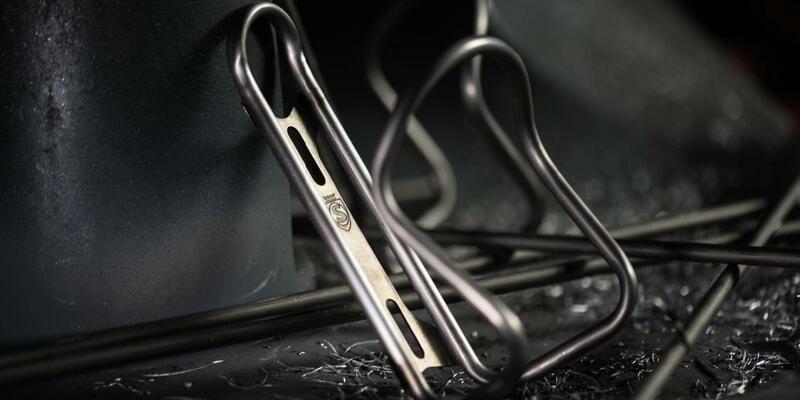 Incredibly neat, precise welds are a sign of the quality of this titanium bottle cage, handmade in the USA. Made from 3/2.5 Titanium tubing and supplied complete with a pair of SILCA's own Titanium mounting bolts. Weighing only 29g (without bolts) and with a 25 year guarantee, this is quite possibly the most beautifully finished, precision made bottle cage we've ever seen, and it's built to last. SICURO Titanium Bottle Cages are handmade by our engineers at SILCA headquarters in Indianapolis, USA using aerospace grade Titanium and state of the art laser welding techniques. We also gave them elongated mounting eyelets so you have 10mm of fore/aft adjustment to suit your different bikes. We're so confident that we've created the ultimate bottle cage that your purchase comes with our 25-year Shield level warranty; the most comprehensive warranty in the bicycling industry. 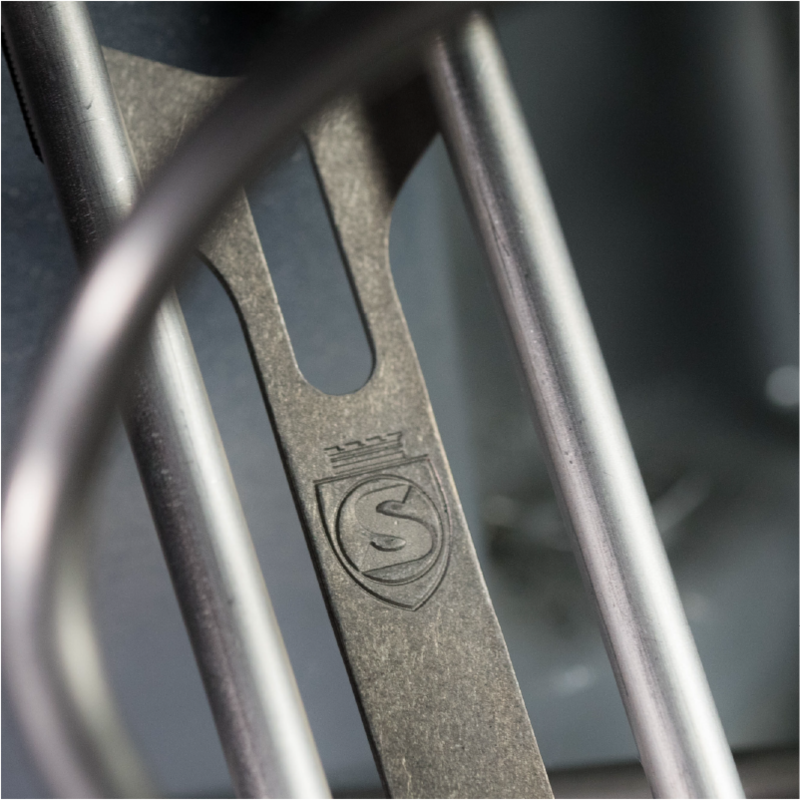 SICURO Titanium is the classic Ti bottle cage re-engineered... with the eye for detail that you'd expect from SILCA. 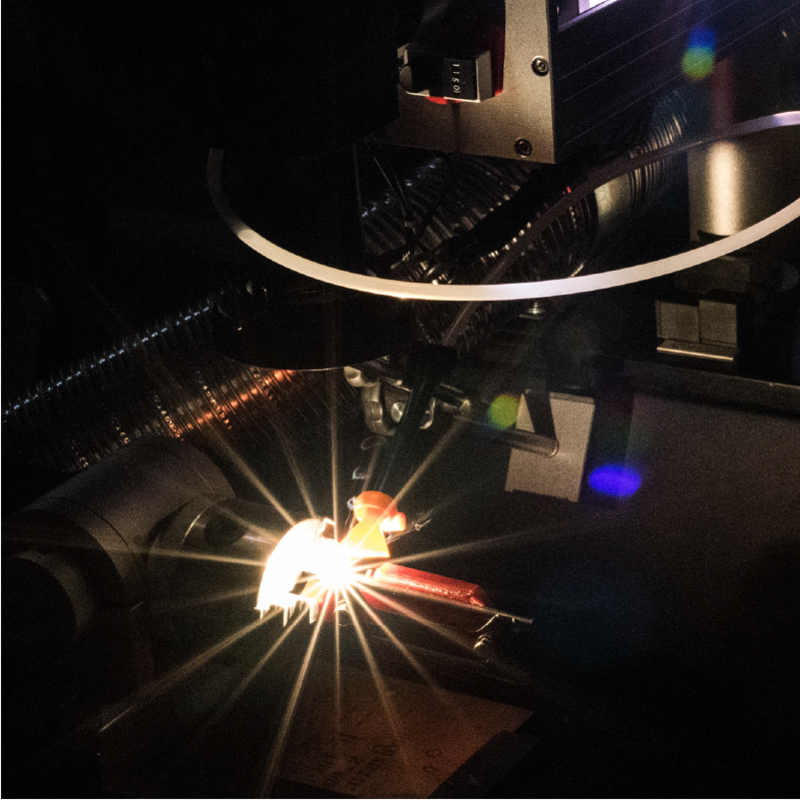 Each cage is hand-made at their Indianapolis headquarters in the USA, using custom manufacturing processes and a state of the art laser welder, the first of its kind in the bicycle industry. 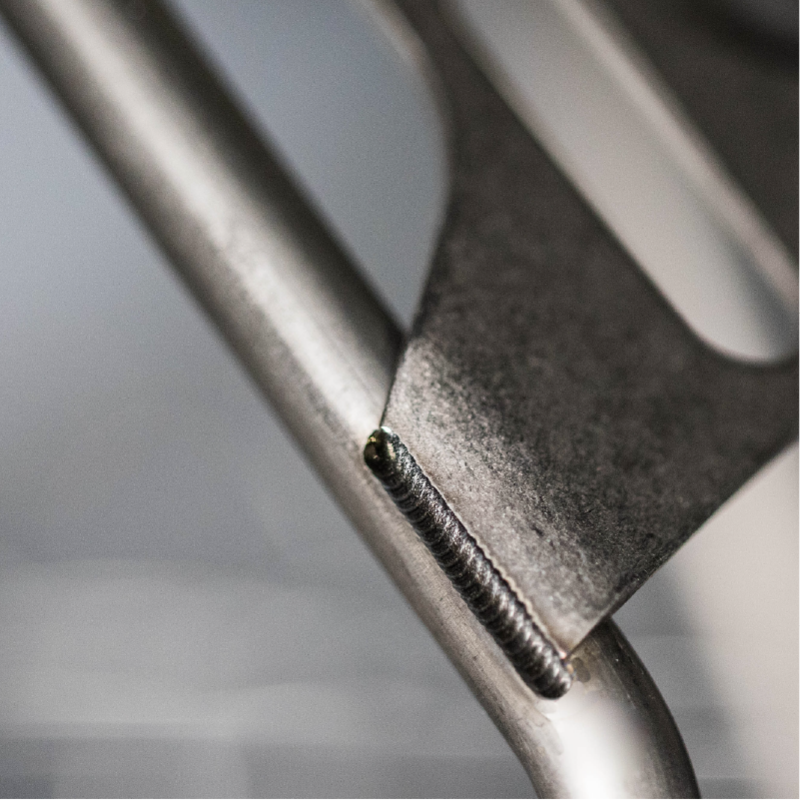 Made from ultra-lightweight aerospace-grade titanium tubing, SICURO cages feature unique oval-shaped eyelets which allow fore/aft adjustability, to account for differences in mounting locations from frame to frame. One of the most interesting things SILCA discovered during the testing phase for this product was the effect that cage bolts had on both bottle retention as well as cage fatigue life. 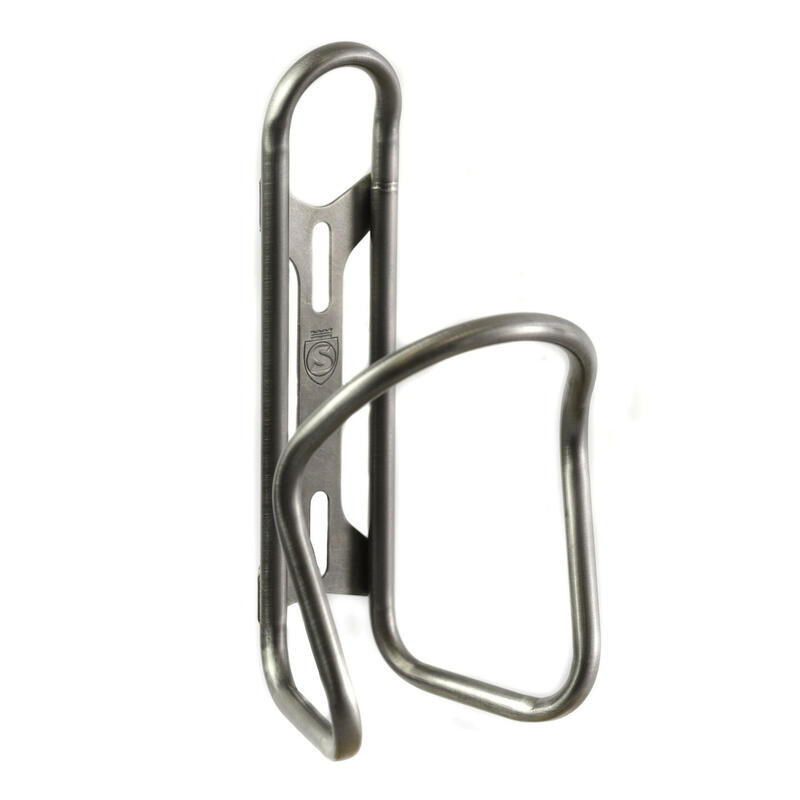 Each SICURO Titanium bottle cage comes with two SILCA premium Titanium Mounting Bolts. Each bolt is machined complete in one operation from 6Al/4V Titanium on a Swiss Lathe. The low-profile flange head design of the bolt distributes load across nearly 3x more surface area than a cap screw and 2x the surface area of a button head for increased rigidity and lower stress. SICURO Ti cages are part of SILCA's "Ultimate" product line which means they guarantee they'll last for twenty-five years. After the bending and welding process, each cage is then polished by hand, sealed and finally stamped with the SILCA shield on the base plate.